Scenery of running foal. 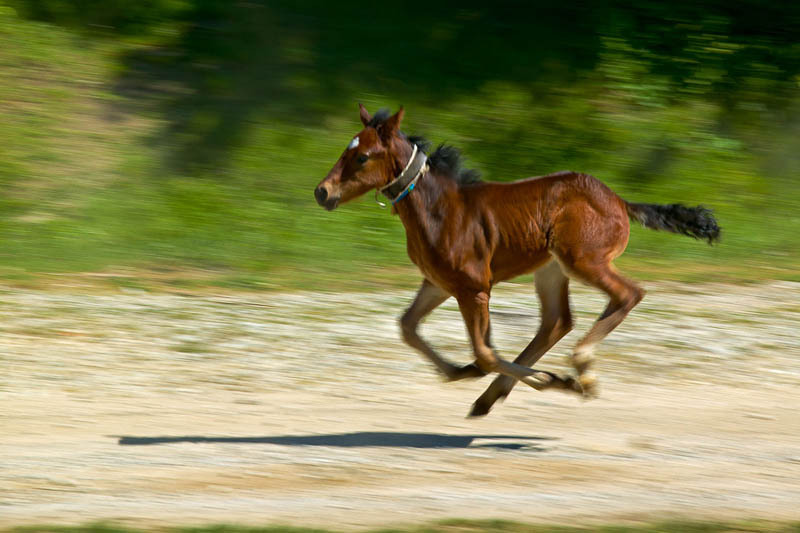 Running baby horse. Domestic animal.